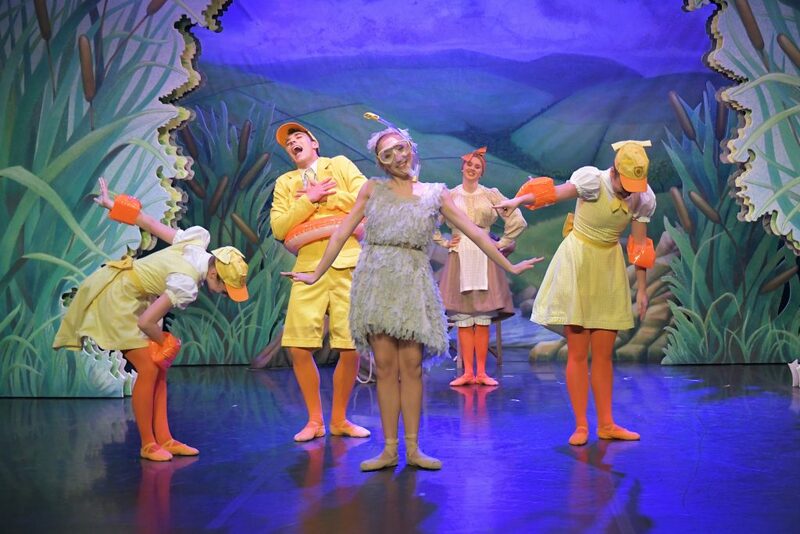 The Grand Theatre has organised an early years dance programme to get everyone quacking about the Ugly Duckling, ahead of Northern Ballet’s performance. 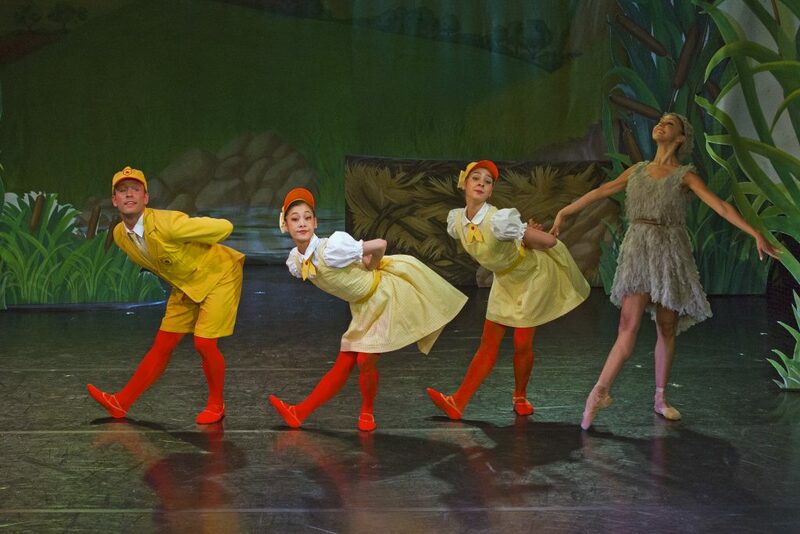 As part of our early years programme we are delighted to welcome back Northern Ballet with their magical show, The Ugly Duckling. 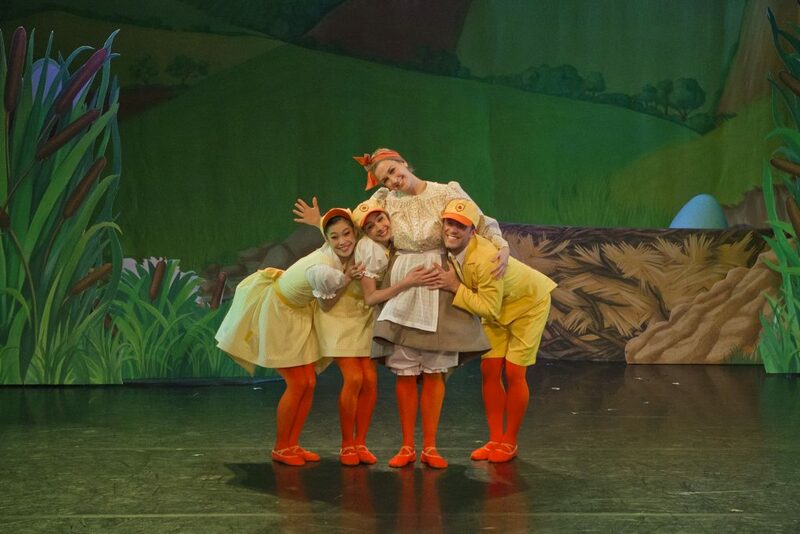 This retelling of the famous Hans Christian Andersen fairy-tale is the perfect opportunity to introduce your little ones to ballet, music and theatre. 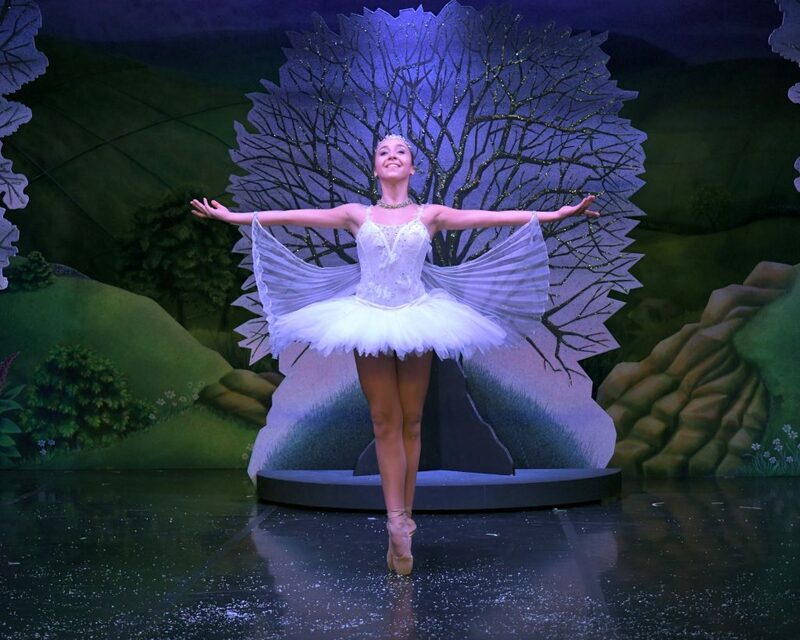 The Grand has organised an exciting week of storytelling through dance and music with a dancer from Northern Ballet who will be visiting local schools, libraries and children’s centres. 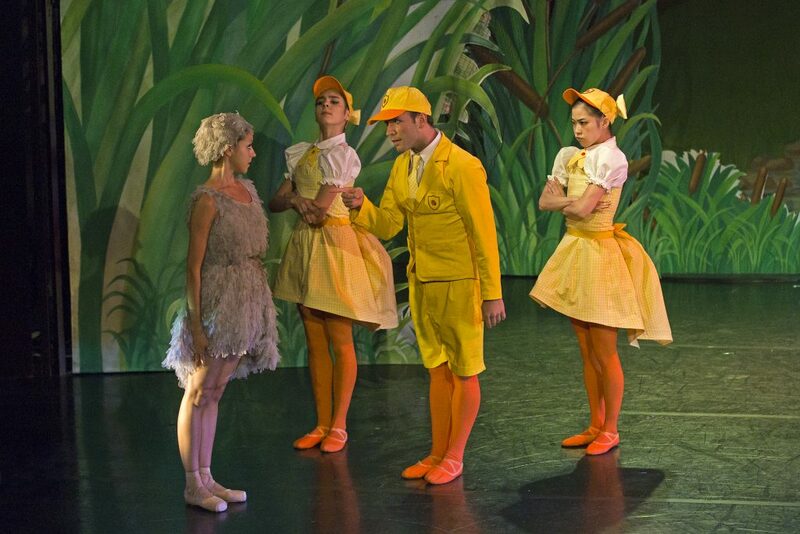 In the workshops the children, parents, teachers and carers will explore the story, learn some simple dance moves and share the Ugly Duckling’s journey to becoming a Swan. 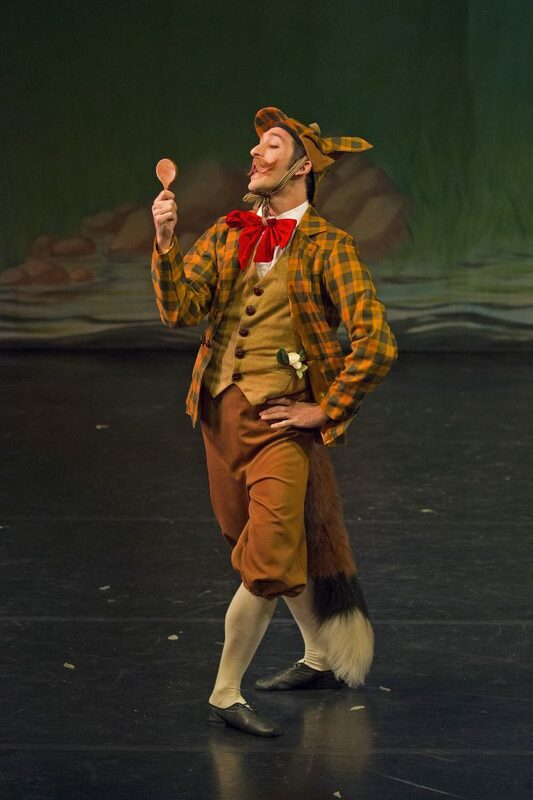 This fun workshop will set the scene and prepare our little audiences for the performance at The Grand by talking about the theatre itself, the stage and what they will experience. 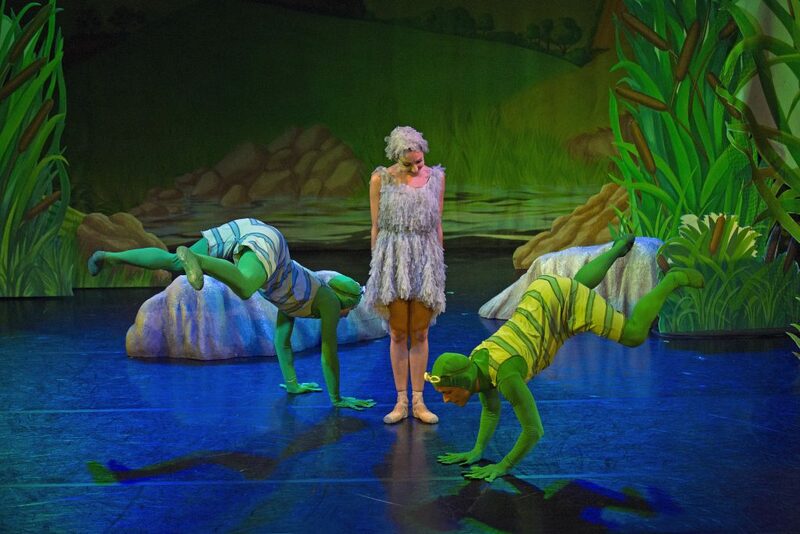 It is an important part of our ongoing audience development programme to go into our local community to build relationships and enhance the theatre going experience. We value our partners who help us to achieve this and for this Early Years programme we are working with Blackpool Library Service, Better Start, Wyre Early Years Network and local schools. 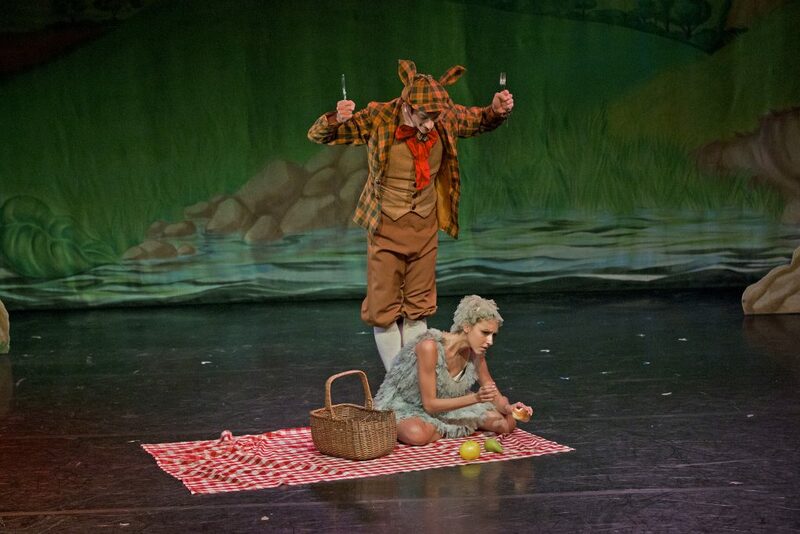 As part of the week a dancer from Northern Ballet will be delivering training in storytelling through dance for early years for 40 teachers from across Blackpool, Fylde and Wyre. 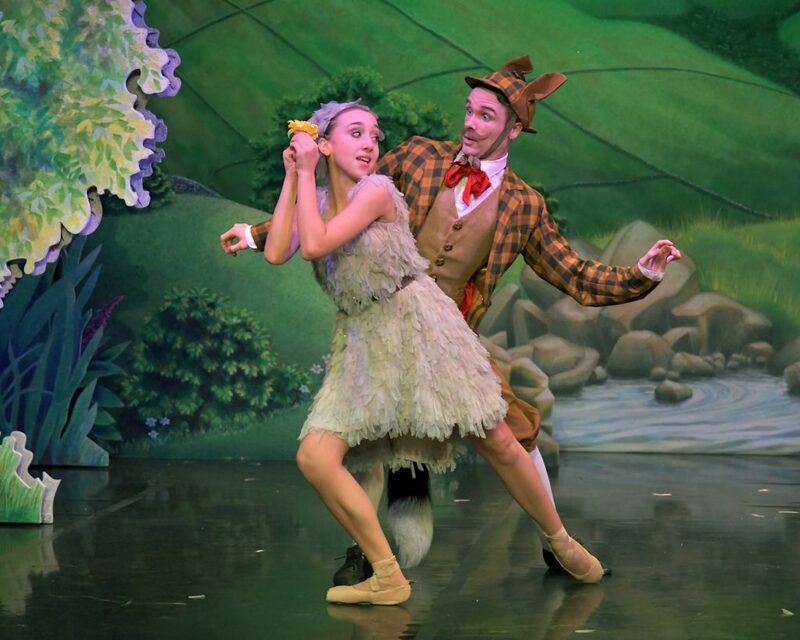 The Ugly Duckling returns to The Grand’s stage for the first time since 2013 as seen on CBeebies, Northern Ballet’s productions for little ones, their parents and carers are not to be missed. 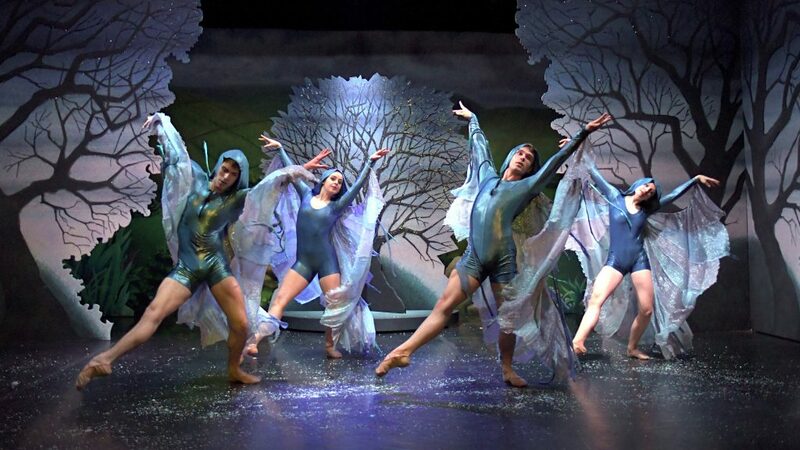 Performing on Wednesday 20 June, to book your tickets you can visit online by clicking here, or call our Box Office on 01252 290190.